Applicants should arrange their own test and gain at least an IELTS of 6.5 overall (minimum 6.0 in each band) or equivalent. Applicants who have prior learning experience in management or a related fields may be eligible for recognition of prior learning. We suggest you also allow approximately $120 per course unit for textbooks. Students who withdraw from the course unit after the census date will not be entitled to a refund of fees except in the case of exceptional circumstances. Australian students will be charged on a term-by-term basis for the number of units enrolled in that term. Temporary residents and international students must pay 25 per cent of the annual full-time fee in advance. The documentation you will need to apply for a student visa (the Confirmation of Enrolment) will be issued after we receive this payment. FEE-HELP is available to support eligible students in paying tuition fees. For information on any taxation benefits you may accrue from undertaking a full-fee paying program, consult your financial adviser. 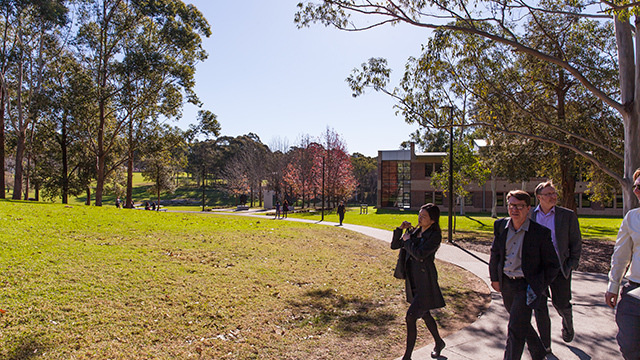 For further information, contact the Student Services Centre by phone: +61 2 9850 9017 or email: info@mgsm.edu.au.